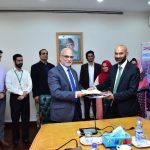 On 25th of April 2018, a Memorandum of Understanding was signed between IBM and BIC in Islamabad in the presence Asif Ahmad, Country Territory Sales Manager and Rear Admiral (Retd) Shahid Saeed HI(M), pro-Rector Bahria University. The two leaders talk about innovation, technological disruption and how IBM and BIC can work together to empower businesses and creative minds by giving them a progressive platform. DevEx team IBM Pakistan Sakina Fatima, Asna Javed, Fahad Minhasarranged this event in collaboration with BIC team. Komal Yousaf Sr. Business Consultant and an Ex-Bahria University Student was also present to support the team on this wonderful occasion. 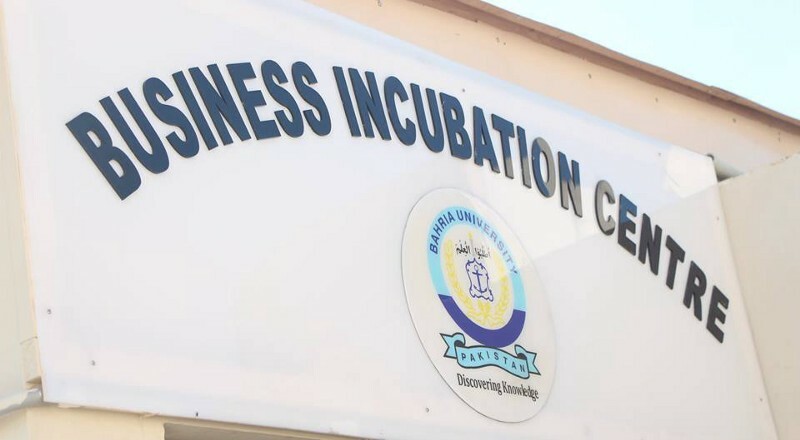 Business Incubation Center at Bahria University aims to formalize the institution’s support for entrepreneurship. BIC provide workplace, training, HR support and help startups growth to form sustainable companies and products.